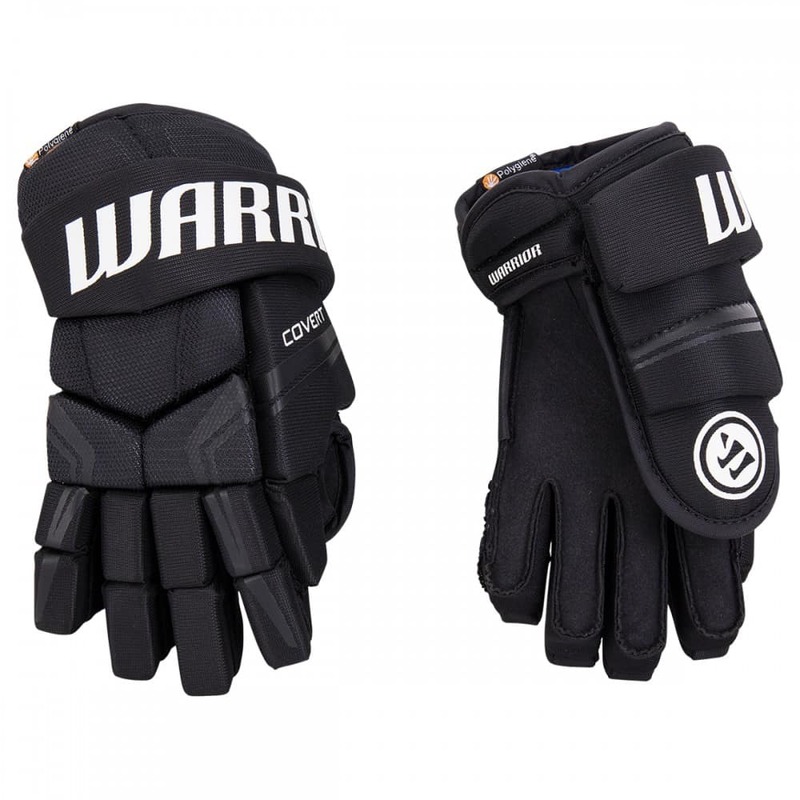 For 2018, Warrior has brought out the QRE 4 Youth gloves, which continues their trend of making a mobile and lightweight glove. 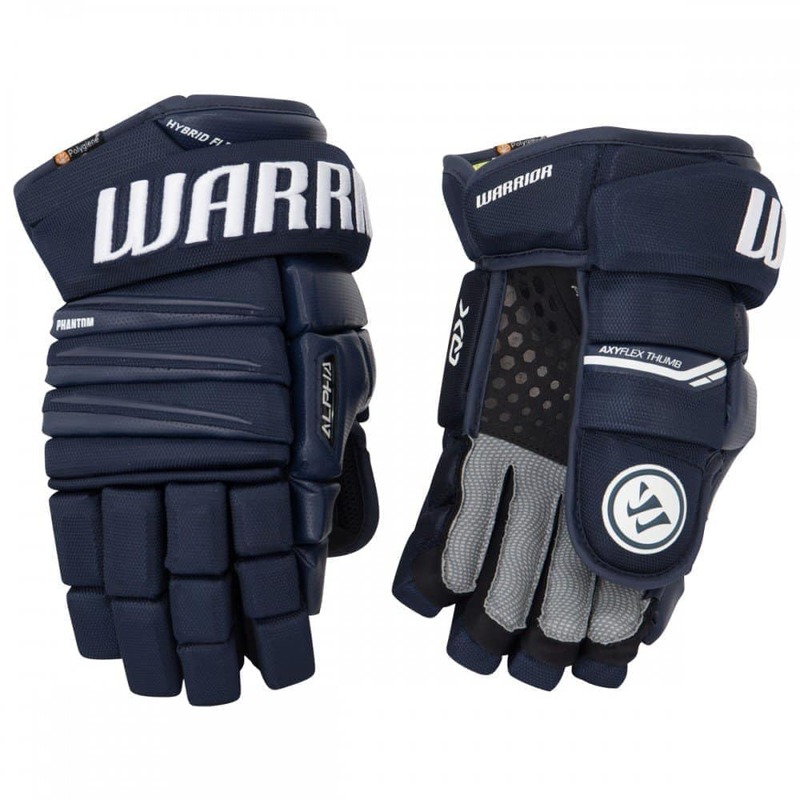 The Warrior Covert QRE 4 Youth Gloves reduces weight while increasing mobility by adding key protective and durability upgrades, which ultimately result in a glove that moves as a natural extension of your hand. 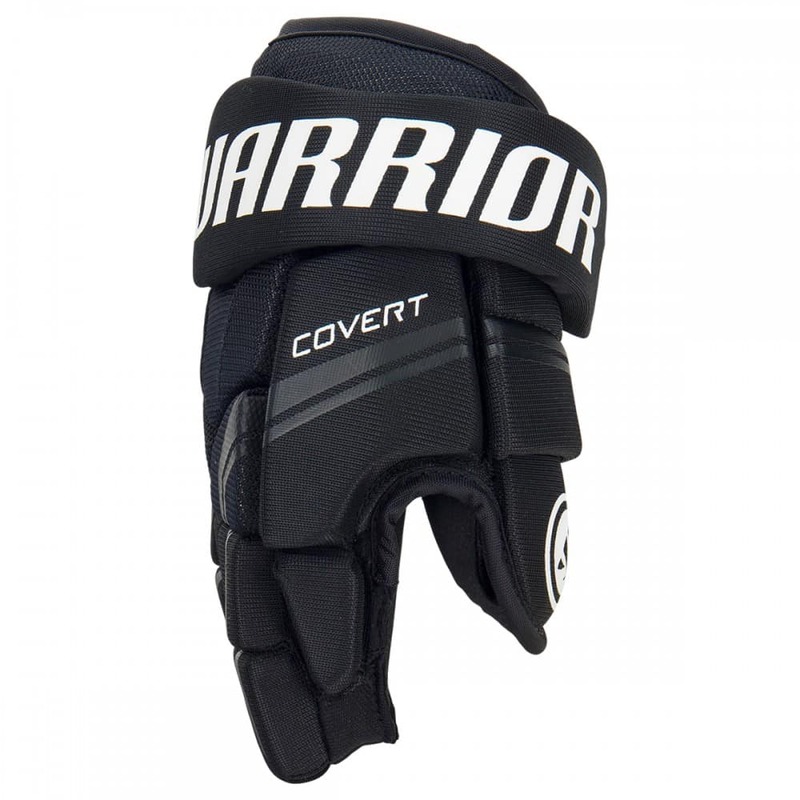 Warrior’s Covert QRE 4 gloves will offer the Cover Taper Fit which will contour to the natural shape of your hand, this design lets the glove move naturally with your hand. 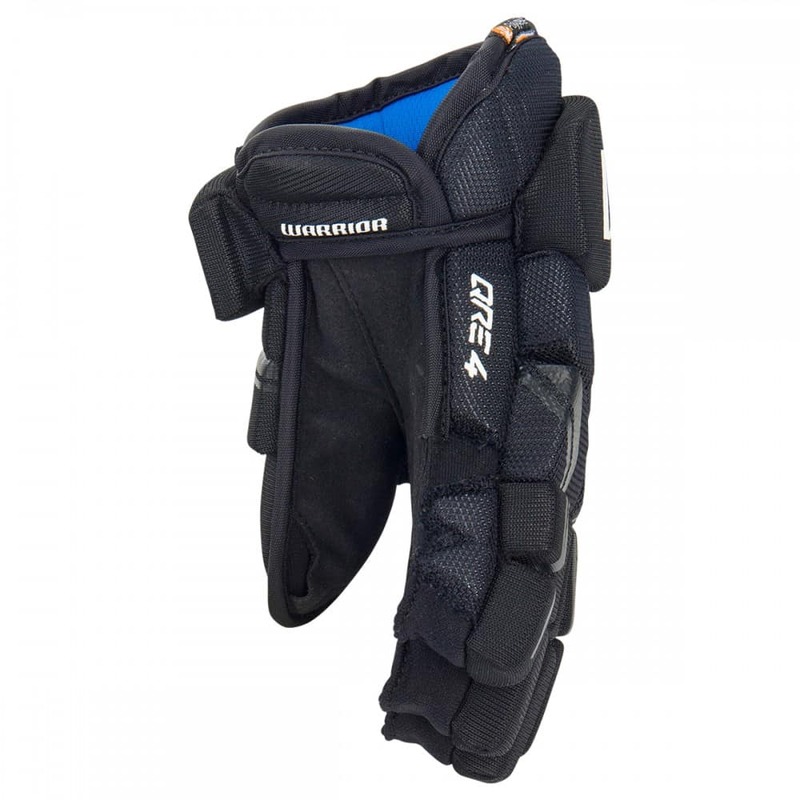 Lightweight foam will provide protection without sacrificing mobility. 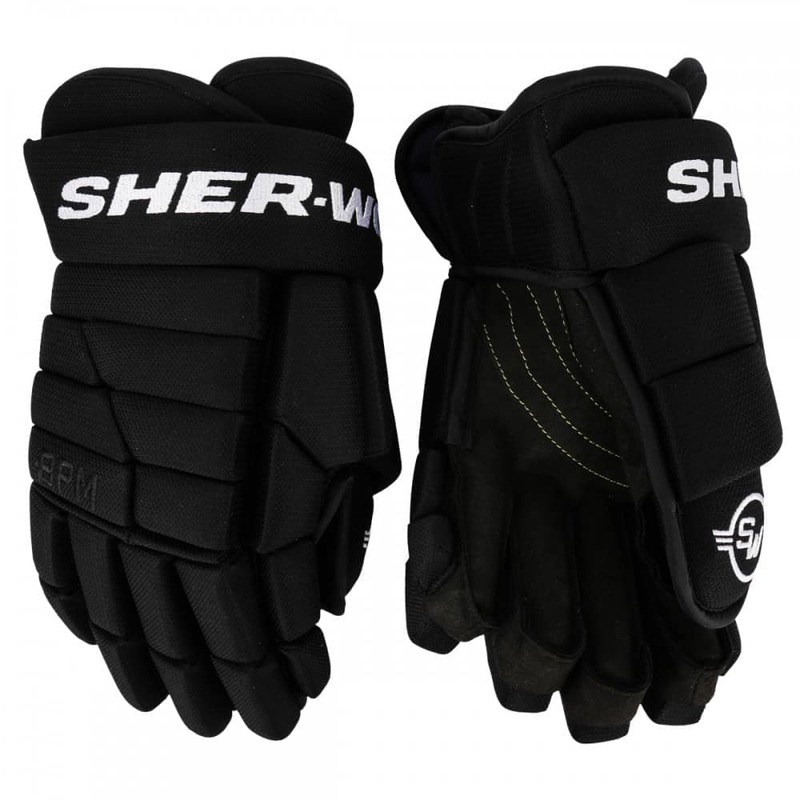 The liner on the Covert QRE 4 glove is specifically made to keep the players hands cool and dry throughout play. 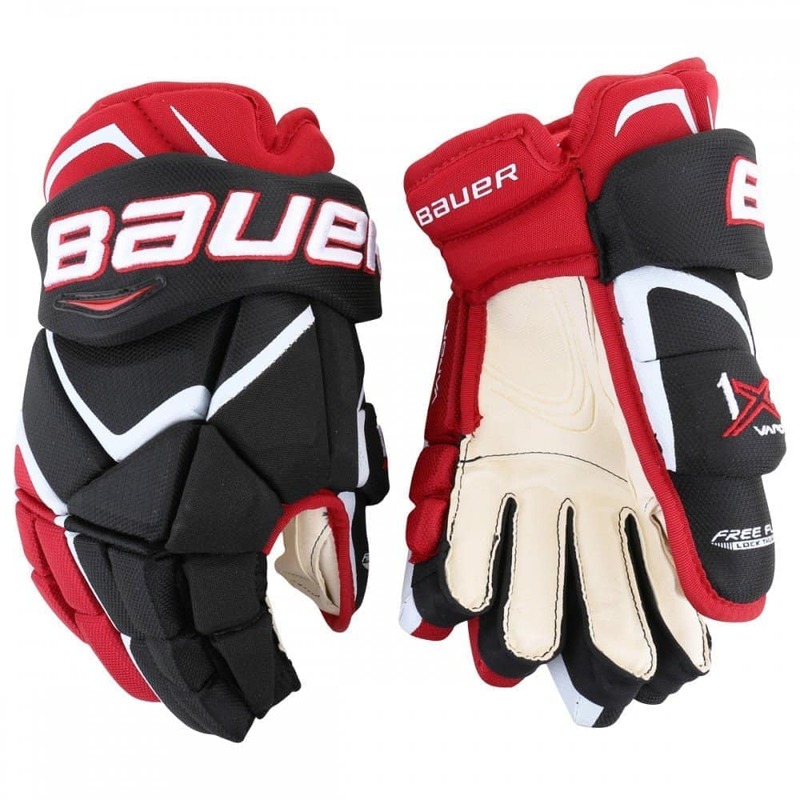 Warrior’s Smartpalm gives added feel and durability to glove, while keeping the game ready feel. 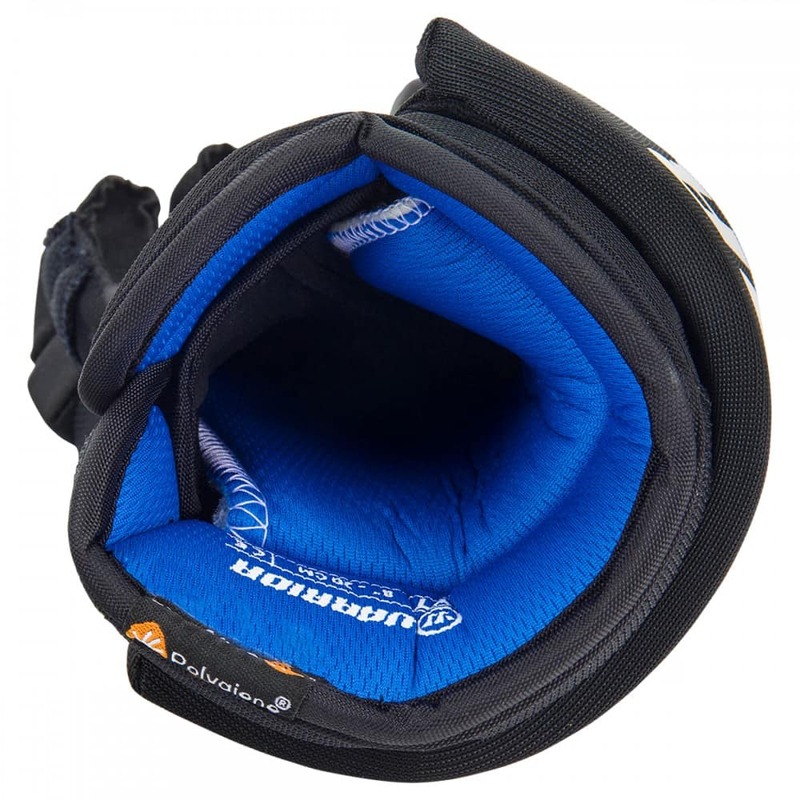 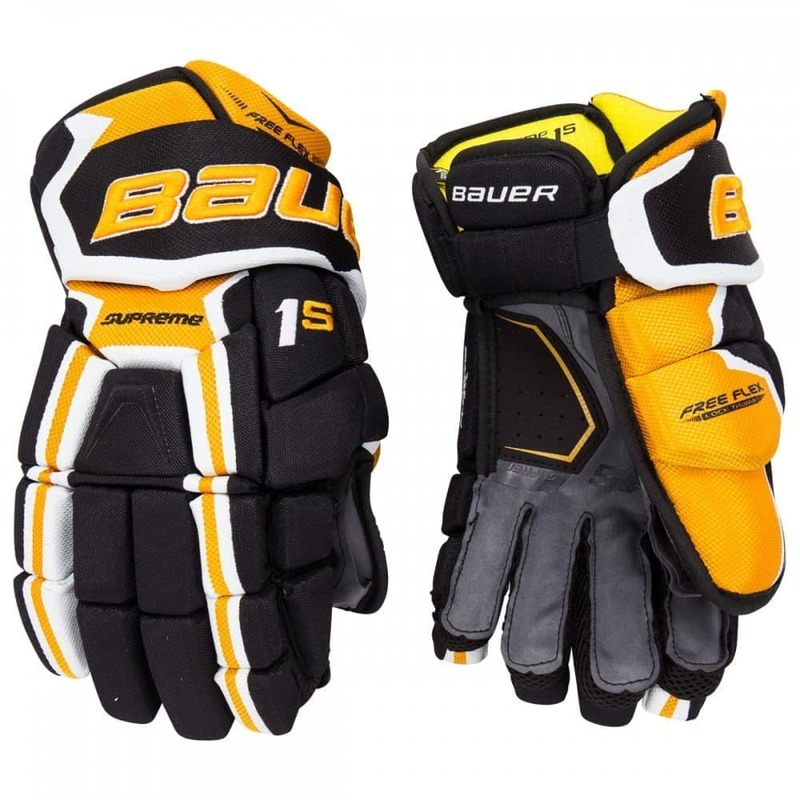 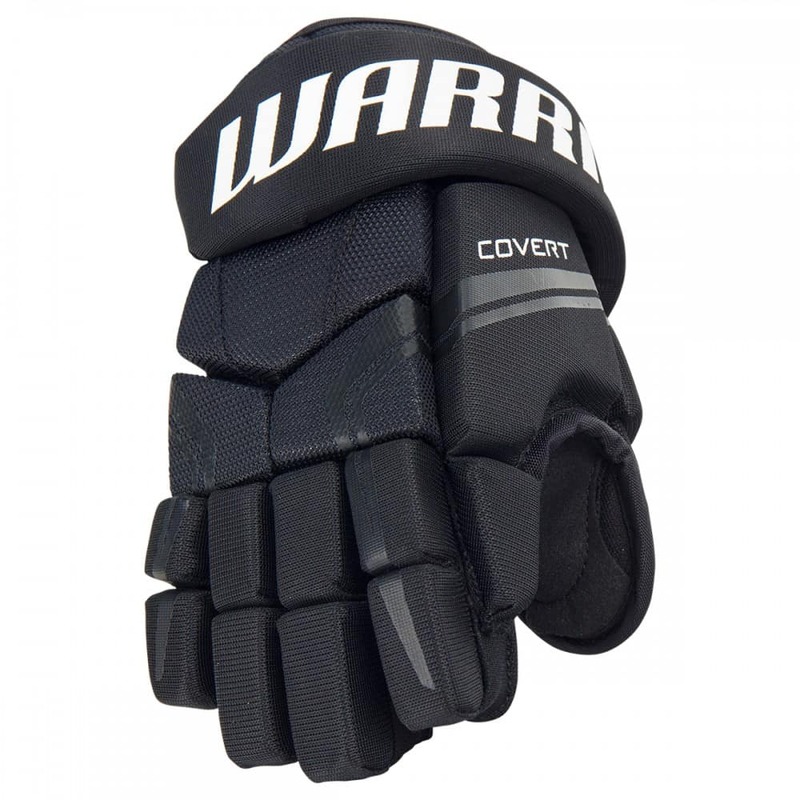 If you are looking for a quality lightweight glove, then look at the Warrior Covert QRE 5 Youth Hockey Gloves.